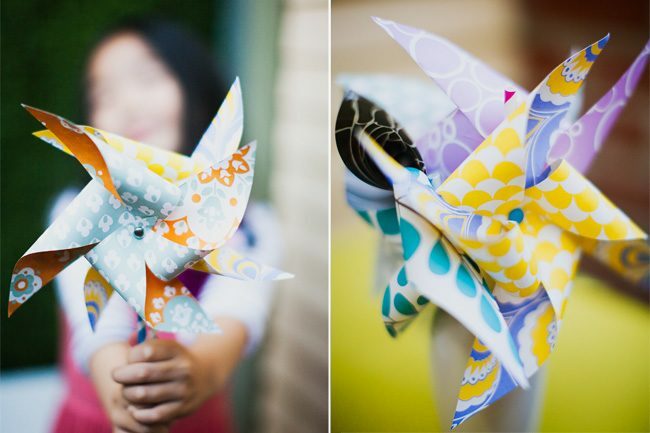 DIY Project - Make your own Pinwheels with Smock's Eco-Gift Wrap! - Smock. 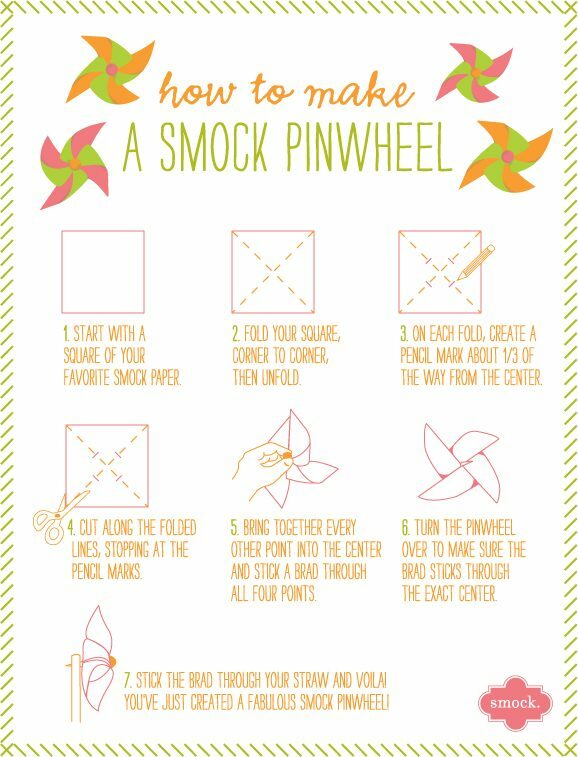 DIY Project – Make your own Pinwheels with Smock’s Eco-Gift Wrap! Couldn’t make it to the Summer Social at Urbanic? Dying to make your own bundle of fabulous Smock pinwheels? Here’s the how-to! No great pinwheel is complete without our eco gift wrap – it’s double-sided, so you’ll get bold & beautiful patterns no matter which way you decide to create your masterpiece. Our gift wrap is sustainably printed on 100% post-consumer recycled, FSC-certified paper, so it’s not just pretty, but it’s eco-friendly, too! We’re diggin’ the Sorbet, Pollen and Anchor gift wraps – so perfect for summertime. Pick out your favorite patterns & get crafting today! 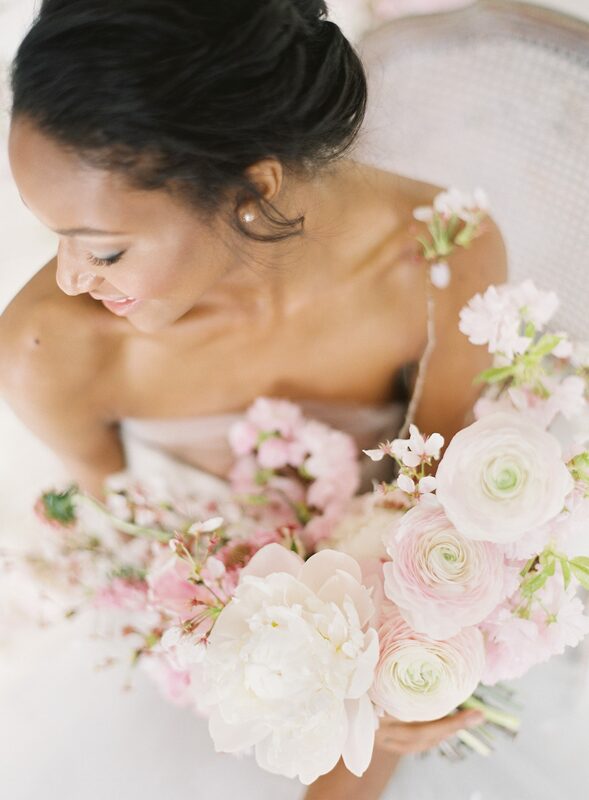 « Union Street Papery + Smock trunk show!